Medellin’s business promotion agency ACI (Agencia de Cooperacion e Inversion de Medellin y el Area Metropolitana) and Netherlands-based Sana Commerce jointly announced June 21 the launch of Sana’s e-commerce consulting business at the high-tech “Ruta N” business center here. Attending the launch was Netherlands Ambassador to Colombia JJ Roodenburg as well as Sana Commerce director Cas Nieskens. According to the company, over the past 10 years, Sana has developed e-commerce strategies based upon enterprise resource planning (ERP), tapping the Microsoft Dynamics systems, applications and products (SAP) software. Besides the new office in Medellín – targeting customers throughout Latin America -- Sana also has branches in the Netherlands, USA, UK, Sri Lanka, Ukraine, Germany, Austria and Australia, according to the company. “The city of Medellín was chosen as the location for our newest office for its emphasis on IT [information technology] and engineering education, startup environments and entrepreneurship, as well as for its supportive government and favorable business environment,” Nieskens added. Medellin’s northern South America location and time-zone “allows Sana Commerce to efficiently deliver technical solutions to a rapidly growing number of customers across the Americas,” the company added. 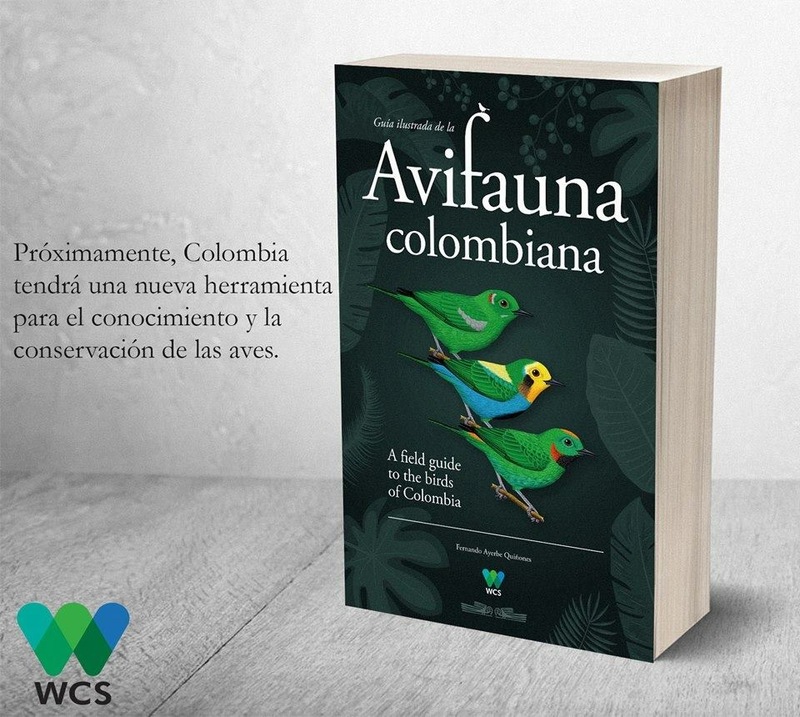 “We would like to extend our gratitude to the Colombian government, and in particular to the ACI, ProColombia, the Dutch Embassy and the Holland House for their support in our research and start-up phase,” added Sana chief operating officer Tim Beyer.